Facebook COO Sheryl Sandberg. Photo: Drew Angerer/Getty Images. In a blog post on Thanksgiving Eve, Elliot Schrage, outgoing Head of Communications and Policy, tried to clean up revelations about Facebook's use of the now-fired Definers Public Affairs, an aggressive Arlington, Va., firm founded by Republican operatives. 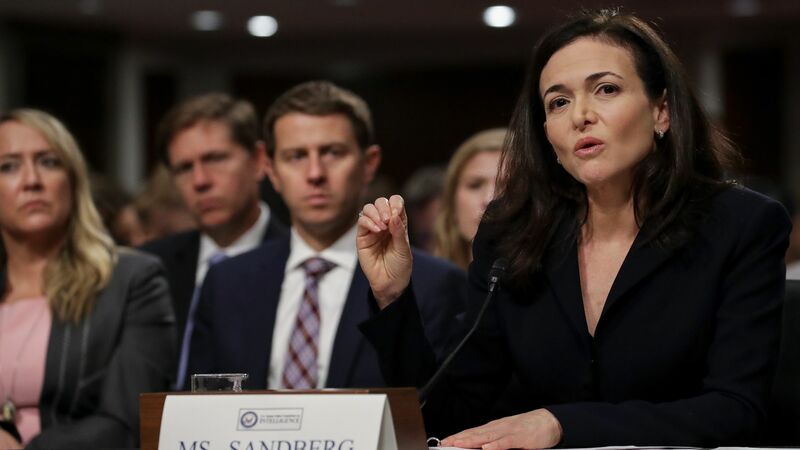 The big picture: Facebook has followed a pattern throughout its hectic year: Pay too little attention to a looming threat, engage too little with journalists who are on to it, then rush pell-mell to try to correct the record, calm the storm and look proactive.